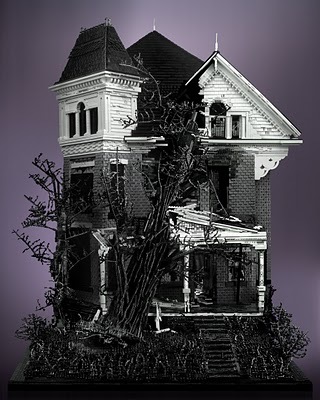 Prepare to be blown away... by a Three Story Victorian House model created entirely by legos. Photo retouching used only for adding contrast and color correction and background. Read more about the process at artist Mike Doyle's website.